We’re not going to lie. Running a mobile home park isn’t all glamorous — far from it. It’s hard work. Things will break and it’s up to you to fix them. You might have to put new policies in place — it’s up to you to enforce them. Time to raise the rent? That falls to you too and it sure won’t make you “Mr. or Ms. Popular” among your residents when you break the news to them. And when there’s a problem with your tenants — that’s not a walk in the park either. With all this negativity, it may sound like we’re putting down the whole idea of being a mobile home park owner. Not at all. We’re just interested in sharing reality with you. There are many wonderful aspects to owning a mobile home park and we’ve spent a good amount of time discussing that. But today we want to talk about a not-so-fun aspect of running a mobile home park. 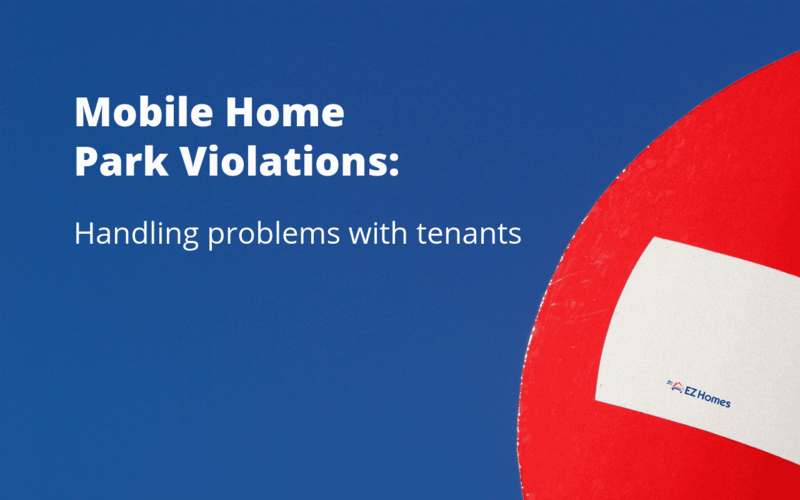 Yes, let’s look at mobile home park violations and the possible difficulty that could ensue with tenants. How do you handle those problems with tenants? Sometimes, it helps to learn from the stories of others. So we found one such story of a real-life mobile home park management that had to grapple with tenant problems. We’re going to look at the bad, the good and the ugly in this story. We hope by the end, you’ve walked away from this article a wiser person for it. In Oklahoma City, residents are in fear that management is damaging their property. Several residents at Lakeview Terrace Mobile Home Park have had their trailer’s tongue sawn off. Every home in the mobile home park is resident-owned. The residents pay for rent on the lots. 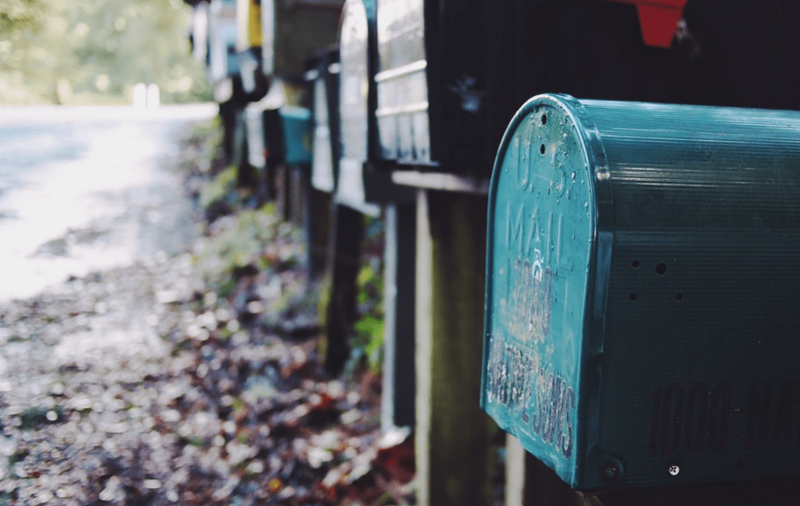 The mobile home park’s management reached out to the residents by mail with an update on the park policy. One park resident, Bryan Paxton, says that management had crews making good on that promise while no one was home. He said he was at work when the crew came and cut his mobile home’s tongue off. Not only did the crew cut it off, they stole the part that they cut off. Finally, management spoke with the local news outlet and explained their reasoning. Management told the news outlet that it was a matter of safety for the community, especially for children who play on the mobile home tongues. They also claimed that the hitches were not stolen and that they will be reinstalled without charging the mobile home owner. A disgruntled park resident explained that he felt there is a difference between mowing a neglected lawn without the resident’s permission and tampering with the resident’s actual private property. We believe he has a point. Here we have a situation that could easily escalate, depending on various parameters. One simply cannot tamper with another person’s private property. 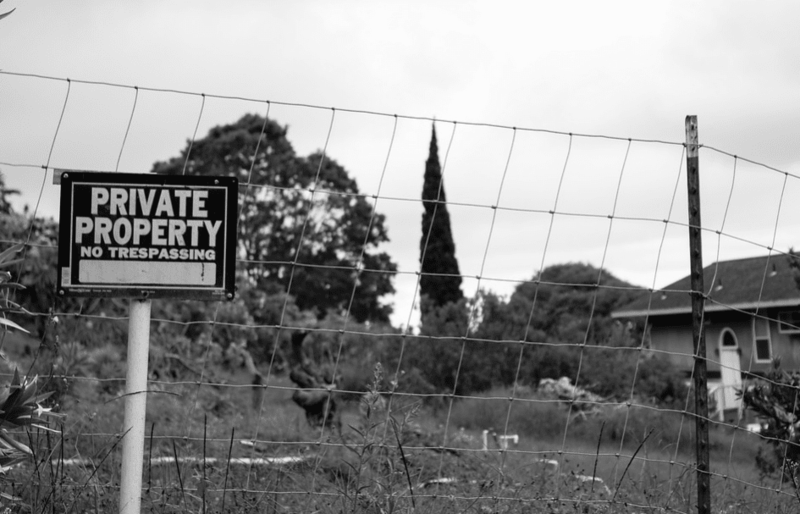 There’s a process involved in situations where the lot is owned by the park but the home is not. Let’s say you need to evict a tenant and their home from your park — you don’t just haul their home away. You need to go before a court and bring your mobile home policy with you to make your case. Does the lease agreement and policy back up your decision? The courts will be favorable to your cause. Otherwise, you may just have to roll with things as they are with your tenant. It shouldn’t take the involvement of the media for residents to be enlightened as to why you’re making big changes that affect them. Such action arouses distrust in your mobile home tenants. This not good for cultivating a positive relationship between you and your residents. In the letter, the management team offered no explanation for the oncoming changes. Cut off the mobile home’s tongue? Why? Fix the skirting? Why? This communicates a lack of respect to your mobile home park residents. Respect private property to maintain trust. Want to keep your mobile home park operating at its best? Check out our list of the top 5 destroyers of mobile home parks.